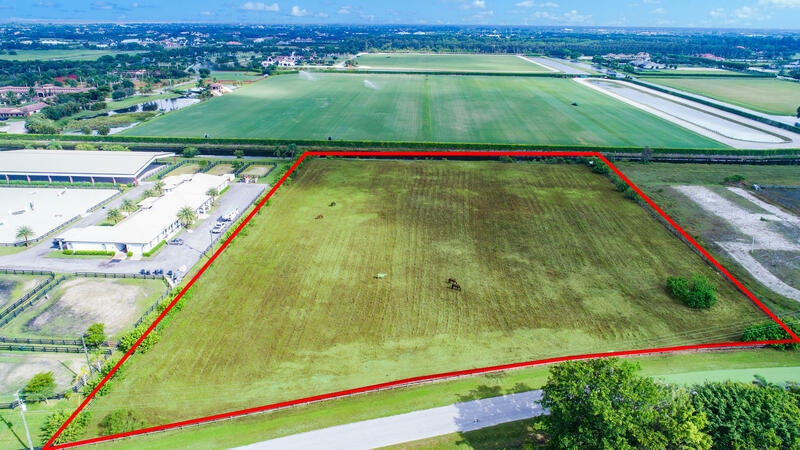 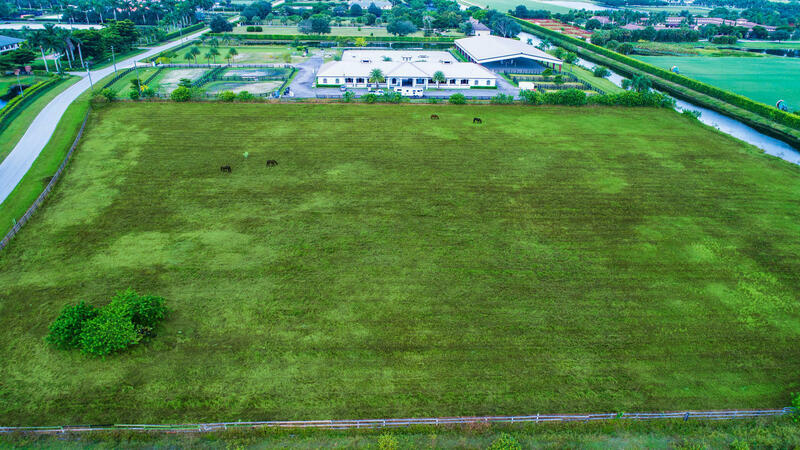 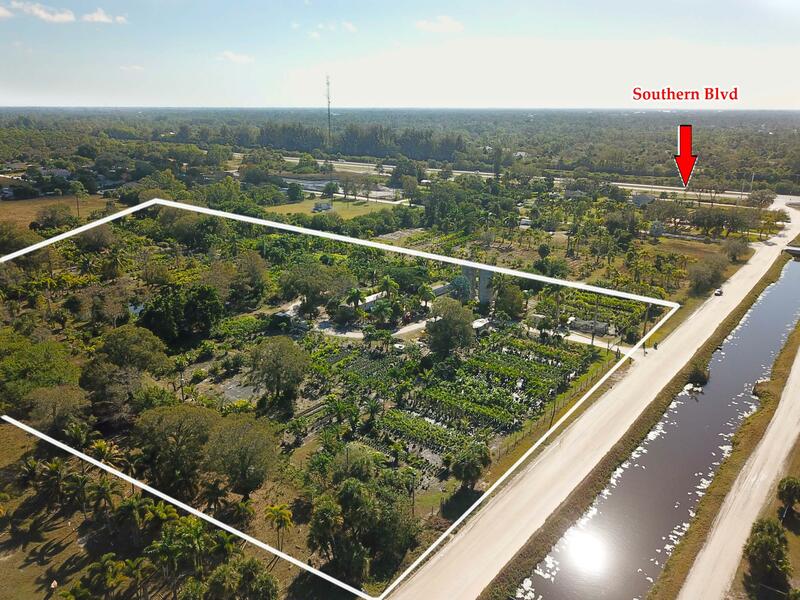 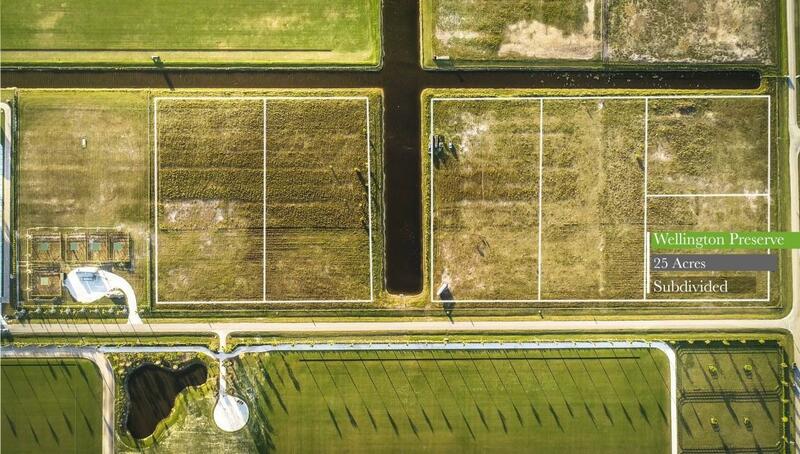 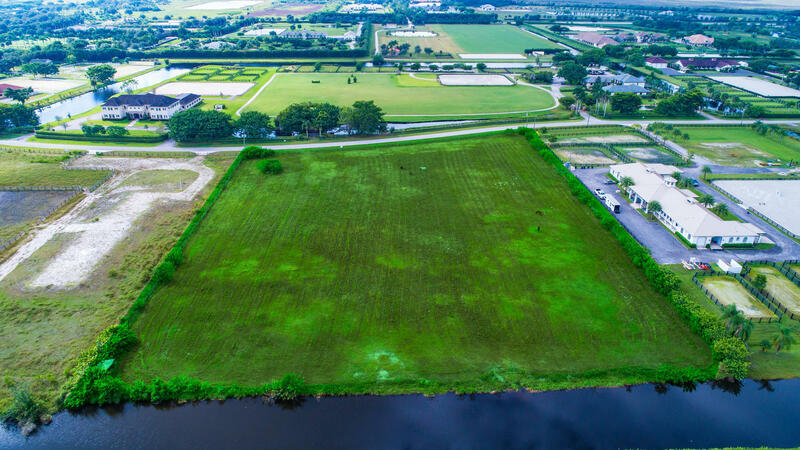 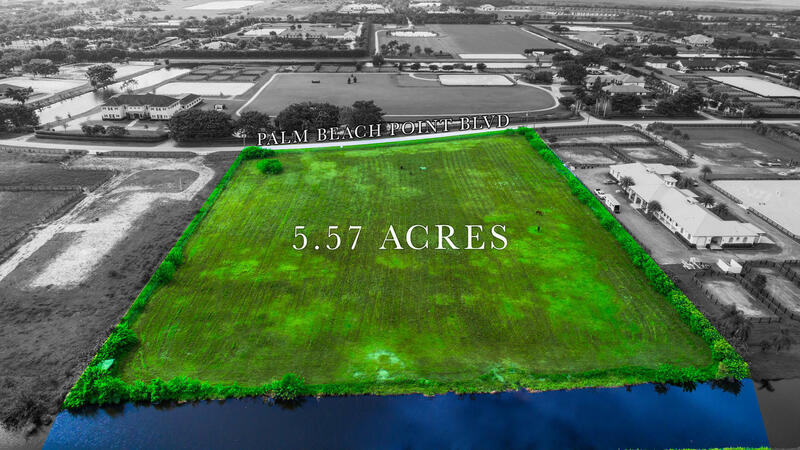 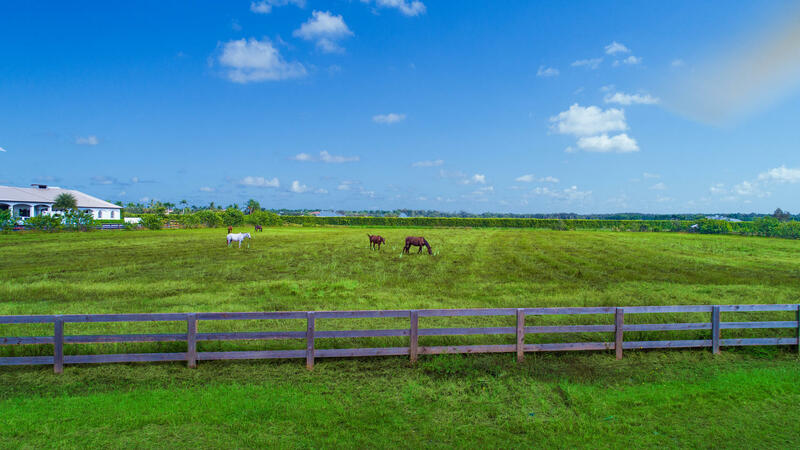 5.57 acres of land located just a short hack to the International Equestrian Center. 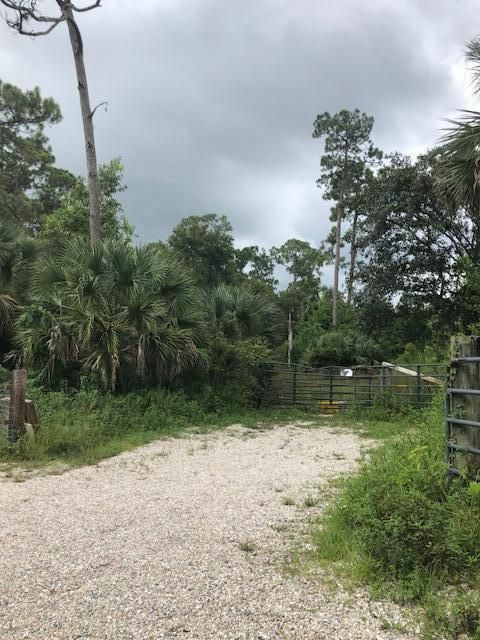 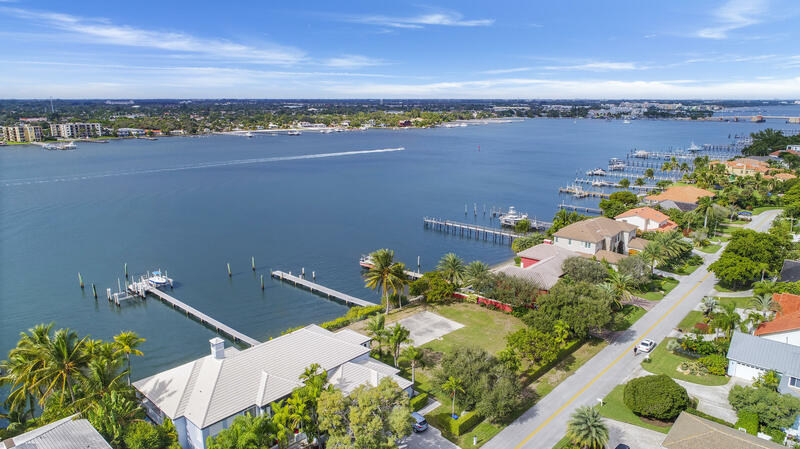 One of the few available lots in this prime location. 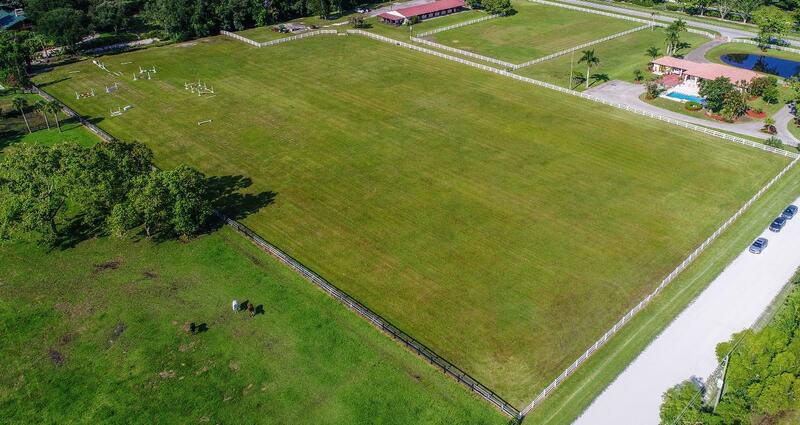 Build your custom equestrian facility.